Make your move and update your new season wardrobe with check prints for a winning casual look. 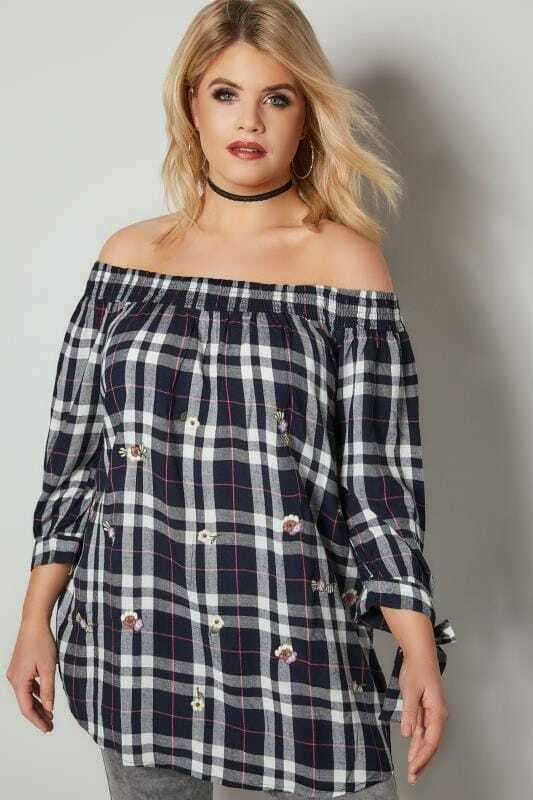 These plus size styles offer both comfort and style and come in a range of designs; from traditional tartans and classic checks to mixed grids and over-sized squares. Available in sizes 16 to 36, team these pieces with denim for an on-trend off-duty vibe.